The first stage of any SEO analysis and strategy is to understand the performance of the site and the issues impacting it. 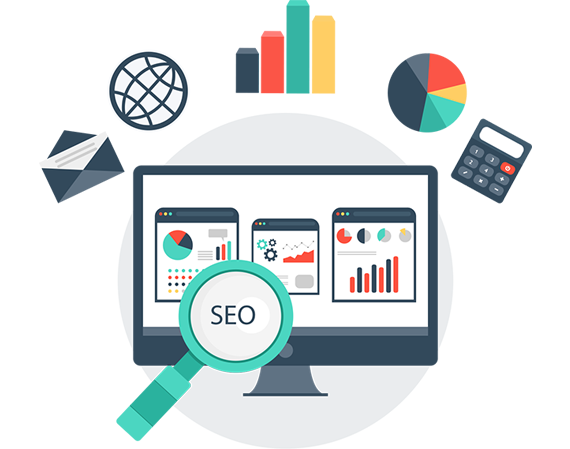 Our SEO consultants will work closely with you to develop your business objectives, but we’ll also undertake a thorough analysis of your site and the issues affecting it. Through our bespoke technical, content and link audits we’ll evaluate your site and existing content, as well as analyse each element of your existing link blend. We’ll take the time to investigate every single link to make sure your site is in the best position to perform against your SEO objectives and KPIs. Your business may have suffered a loss of rankings as a result of Google algorithm updates or because of a penalty imposed on the site. When implementing any penalty removal strategy our technical team will first carry out a detailed audit of the site before mapping out the right recovery strategy. We’ll answer a number of questions initially, including the impact of any Google updates and whether a manual penalty has been imposed. We’ll also map your site against all best practice guidelines. Evaluating the impact of specific links on the performance of a site and the analysis required to identify them as toxic or at-risk requires a detailed understanding of both onsite and offsite metrics. Our technical analysists utilise the initial technical and data analysis before extracting the link data. Once extracted, each link will be evaluated manually using our own bespoke checklist of metrics. Completing this evaluation forms the baseline of the link-recovery strategy to remove those links impacting the performance of the site. This should always be the first step to ensure a healthy link-profile, making sure your site has the required base to build and create a natural spread of links.